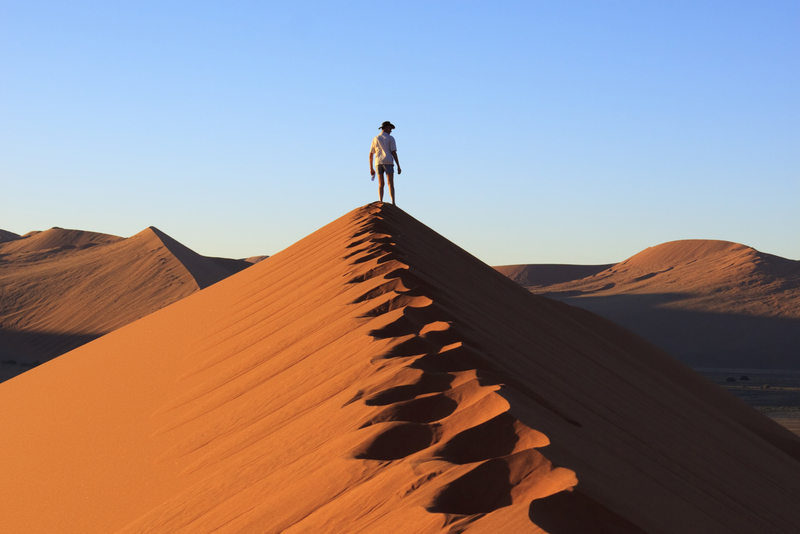 Sand dunes of Namibia, ranked #23 in our countdown of '100 Ultimate Travel Experiences of a Lifetime'. 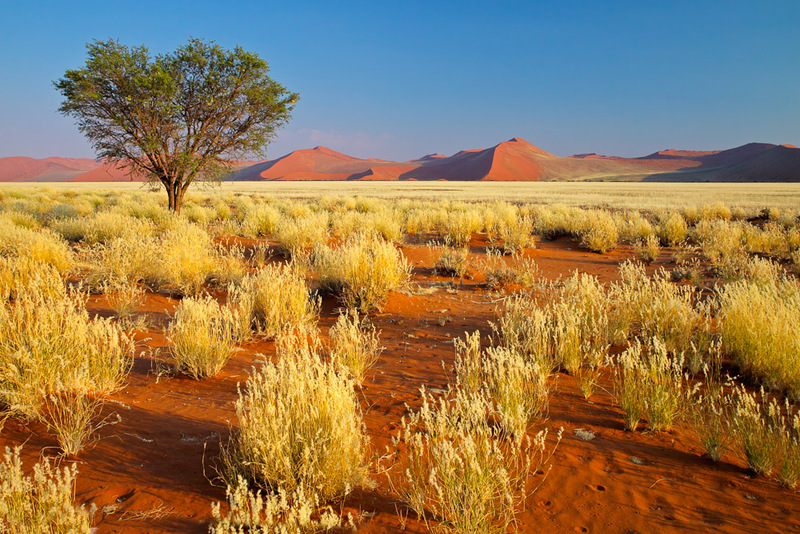 Ranked #23 in our countdown of ‘100 Ultimate Travel Experiences of a Lifetime’. The desolate and surreal sandscape of Sossusvlei in Namibia’s Namib-Naukluft National Park has been the setting of a raft of futuristic films, its oxide red dunes rising and surrounding flat clay pans – the perfect balance of beauty and otherworldliness. 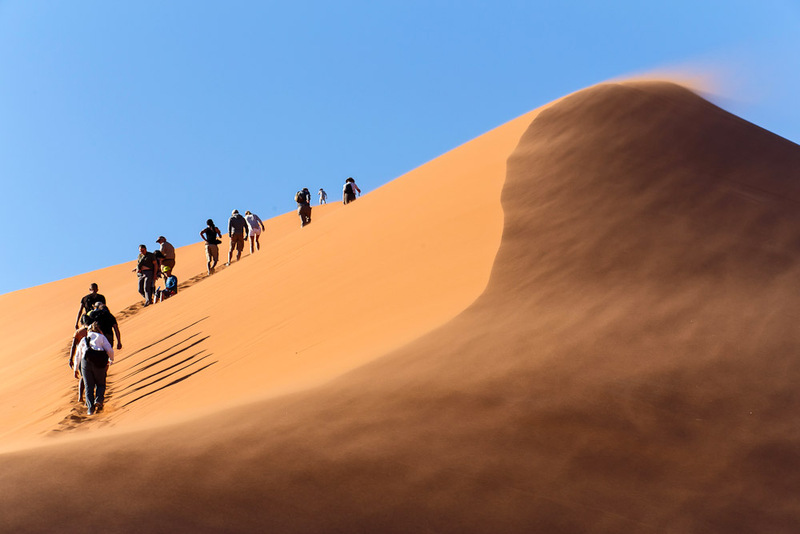 Four-wheel-drive tours are the best way to see the collection of dunes and marsh (vlei) – Elim, Dune 45 and Big Daddy; Sossusvlei, Deadvlei, Hidden Vlei – or you can stay at any number of luxury resorts located in Sesriem and the neighbouring town of Solitaire. 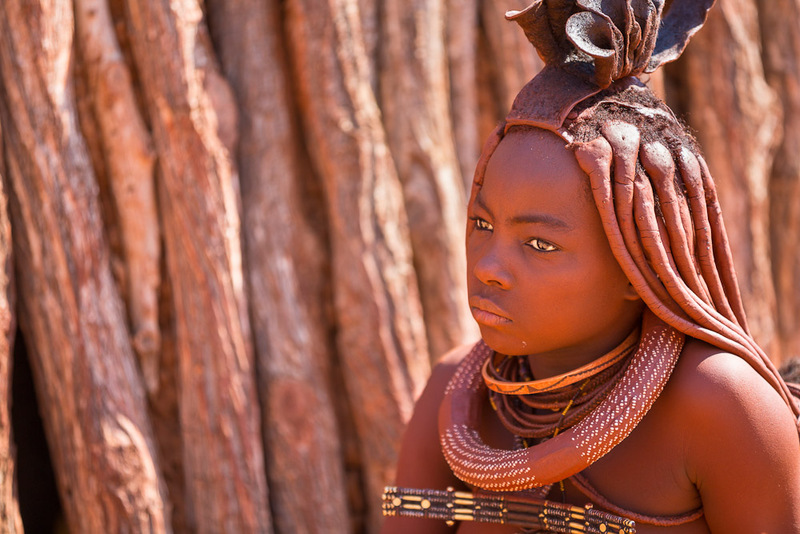 Make the journey to Namibia yourself – find out more at expedia.com.au. Best travel guides for children and more! FREE advice and inspiration from some of Australia’s best travel advisors. or browse our global selection.